Hey guys! 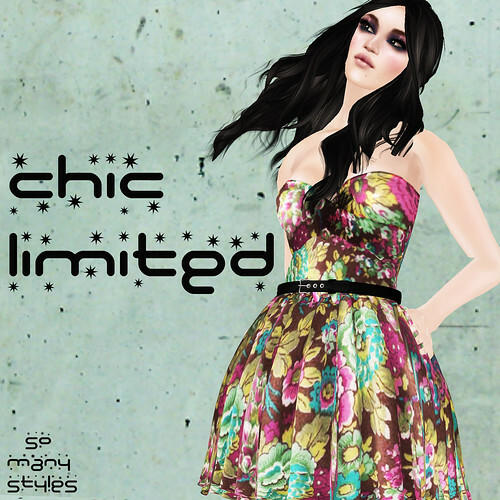 These are two items i made for Seasons Hunt winter edition and CHIC Limited event. Hope you will like them! Seasons Hunt is already going, feel free to go to my mainstore and search for a little snowman somewhere in the store to get this fur shrug. 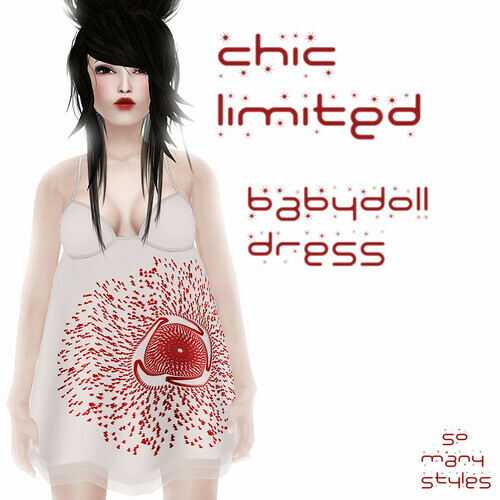 As for CHIC Limited event, it will start today, 15.01 at 4pm slt!